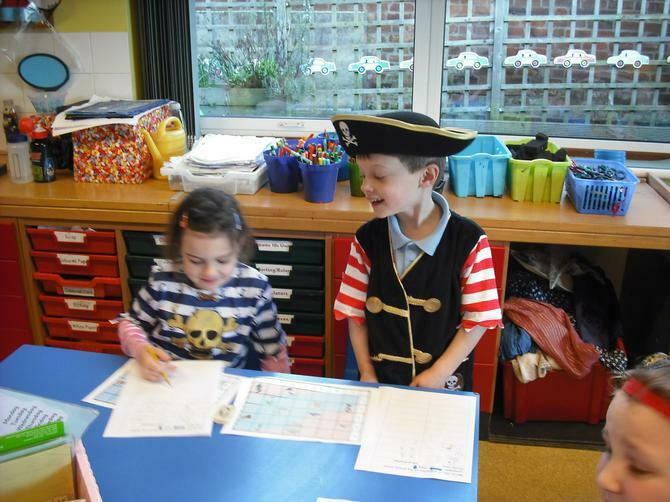 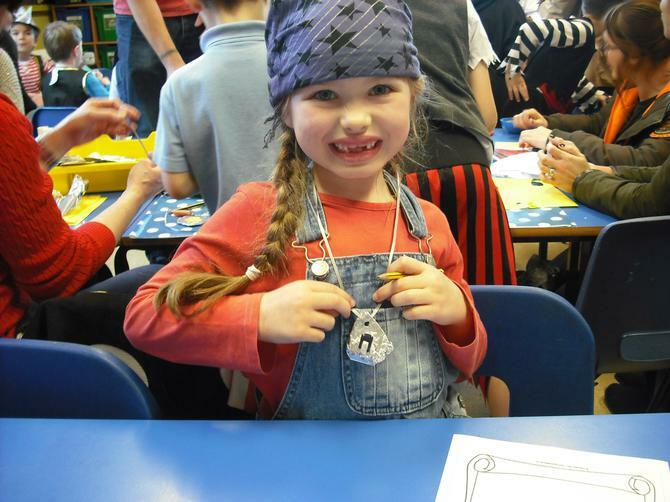 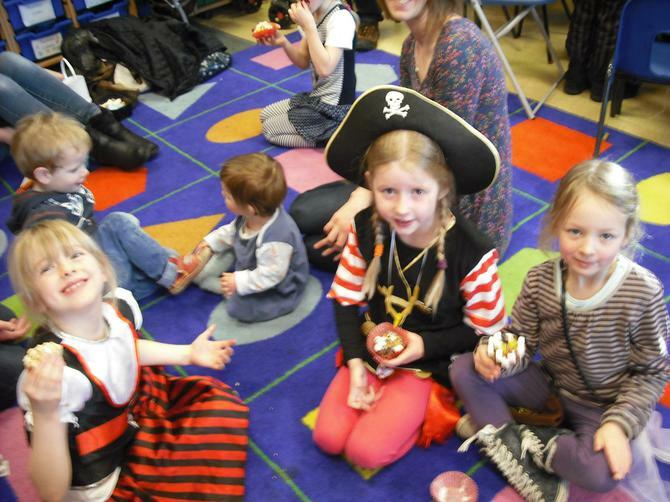 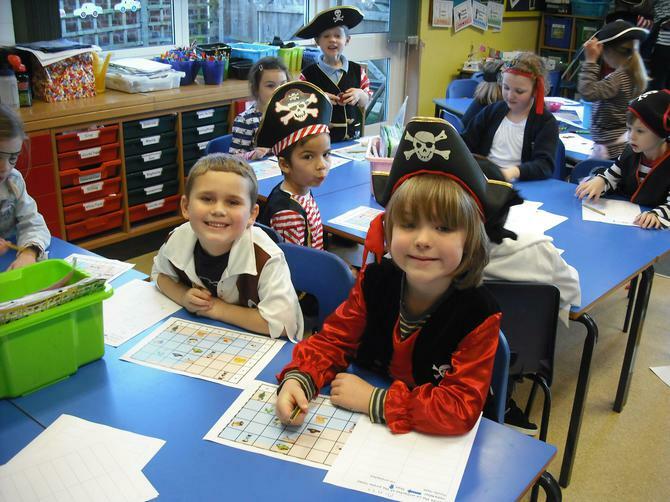 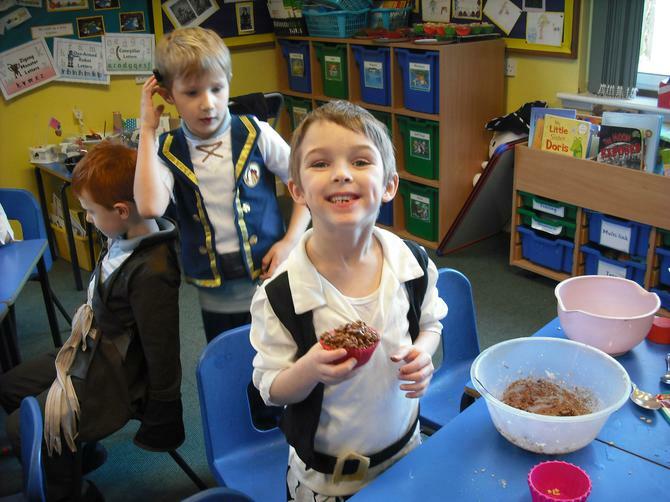 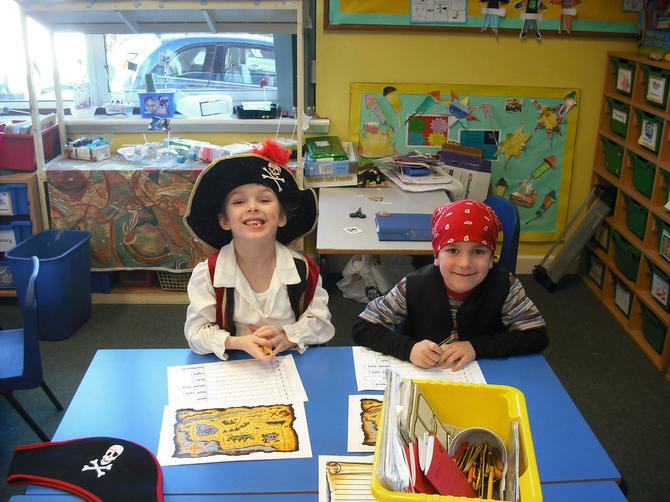 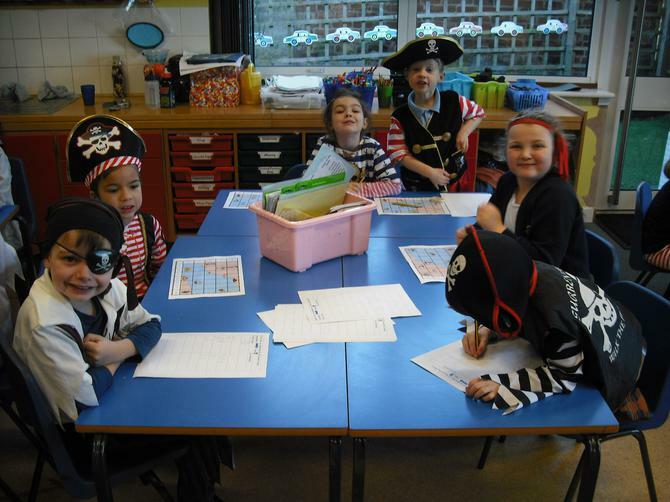 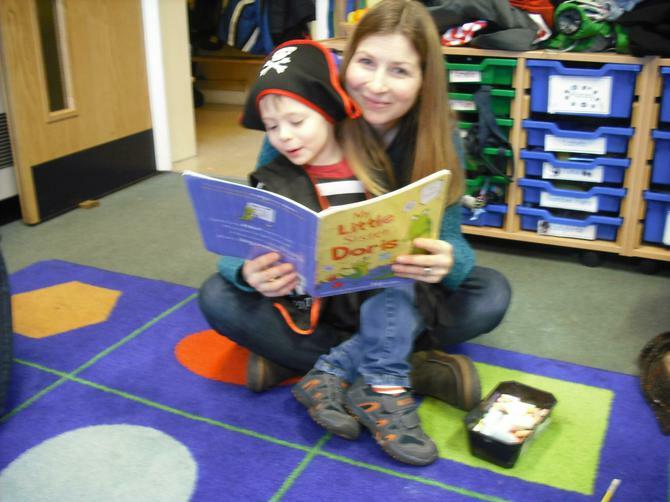 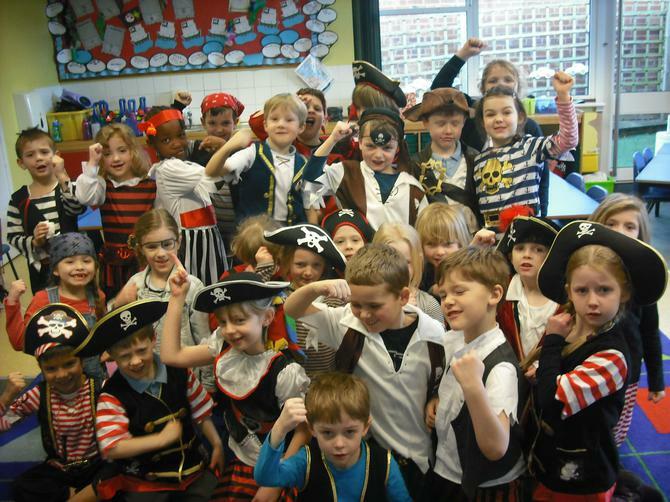 This term we are going Pirate Mad! 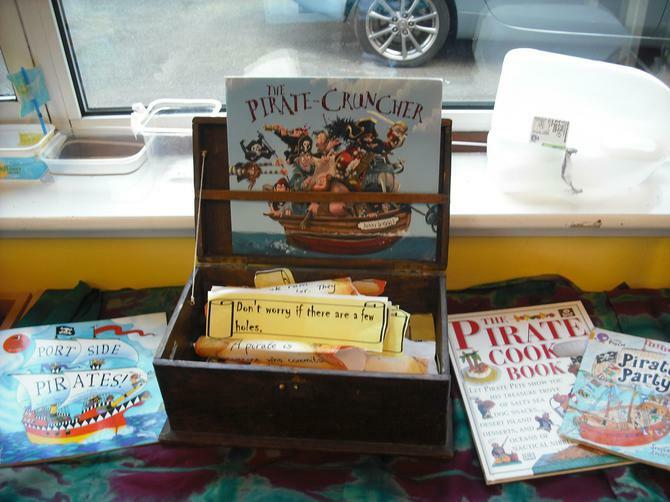 The children have all thought of a question they would like to find out the answer to, so you may be doing some pirate research at home! 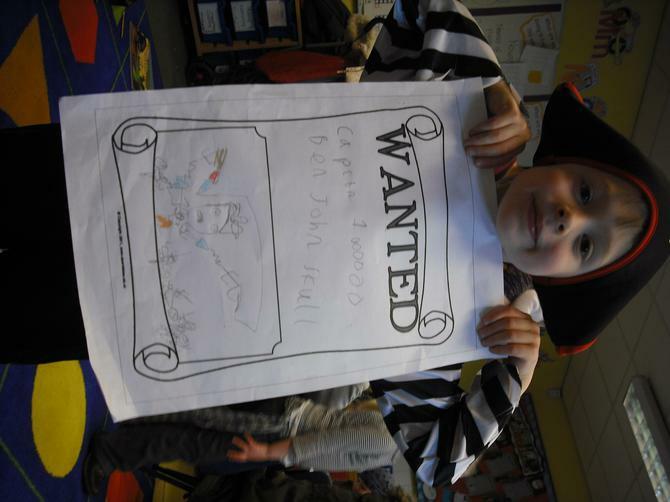 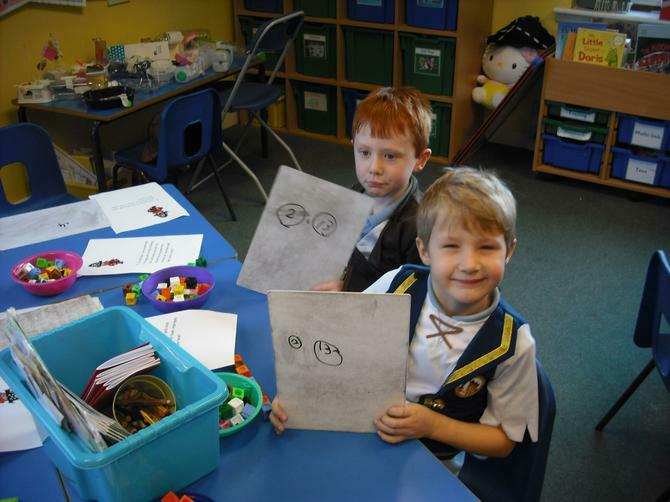 We will be investigating how pirates traveled around the world on their hunt for treasure. 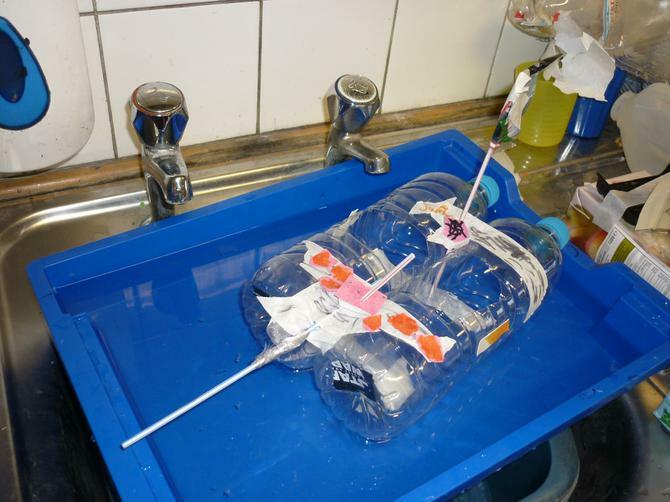 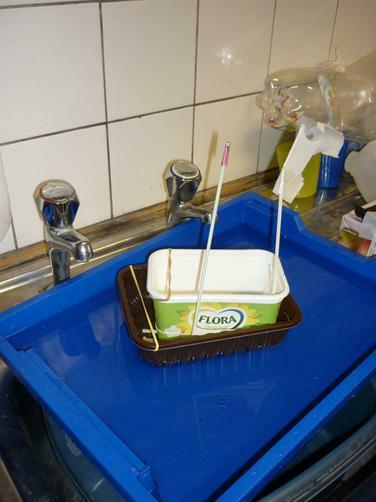 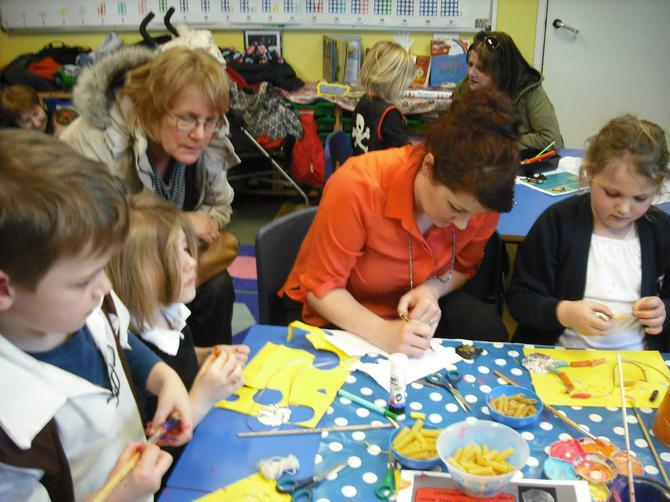 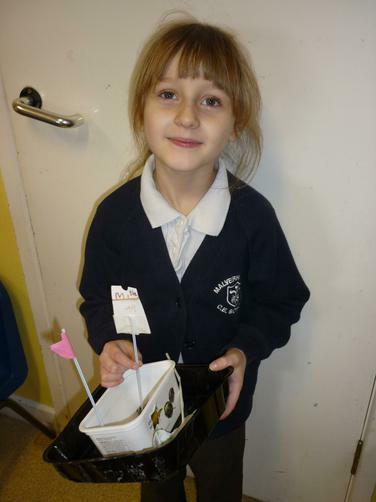 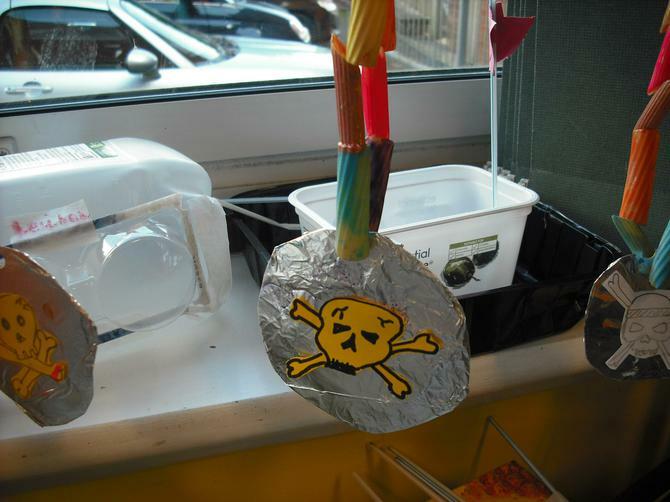 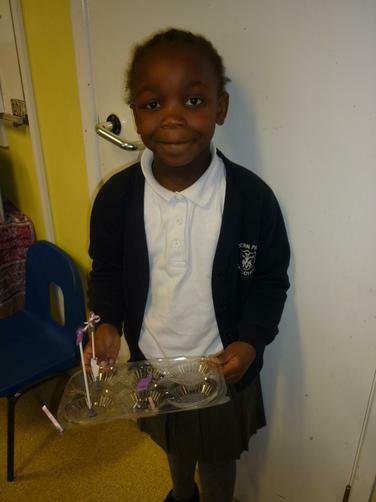 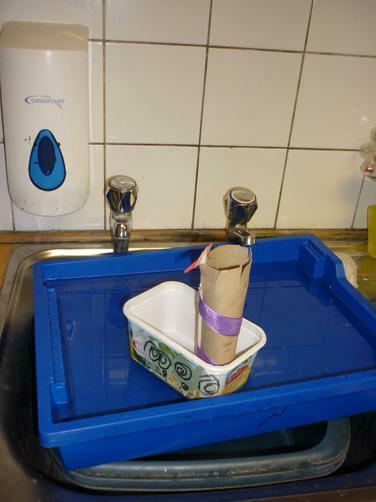 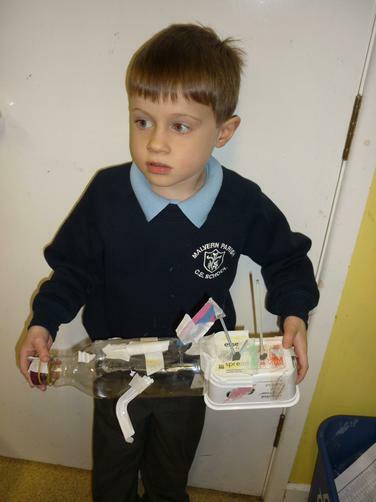 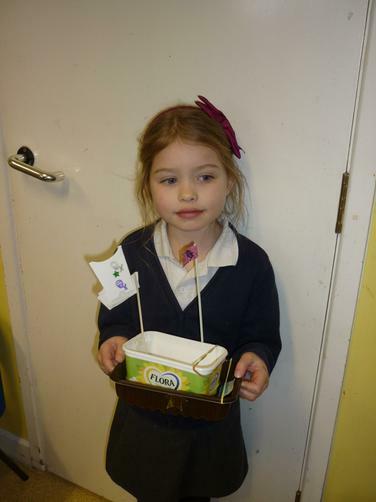 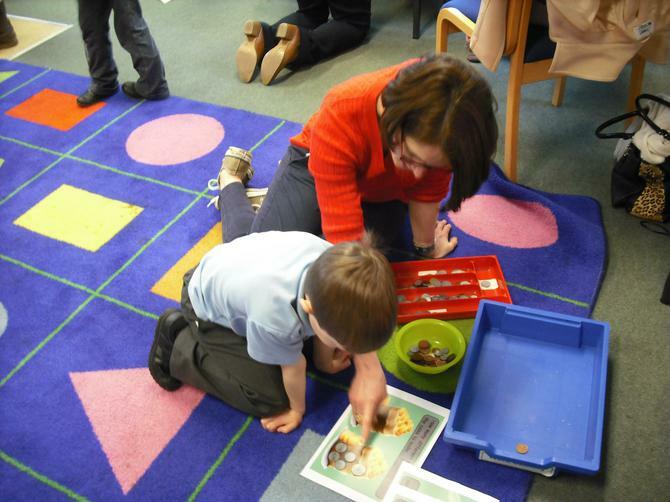 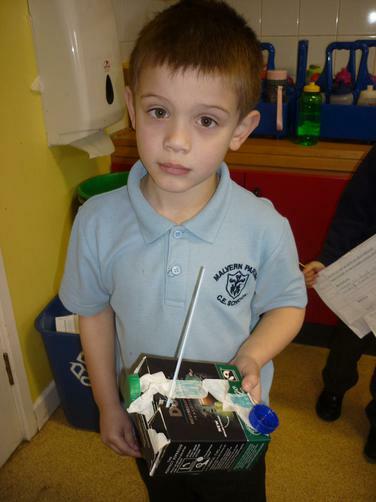 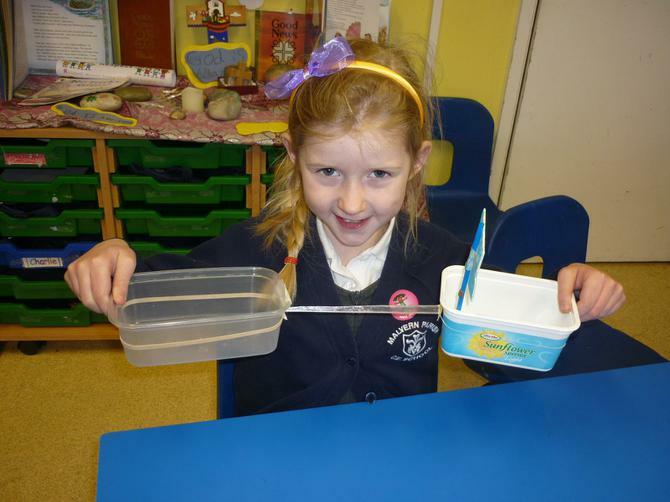 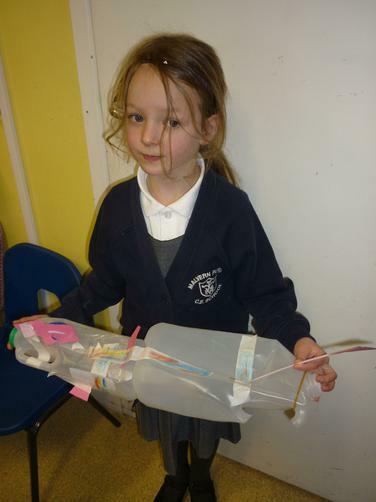 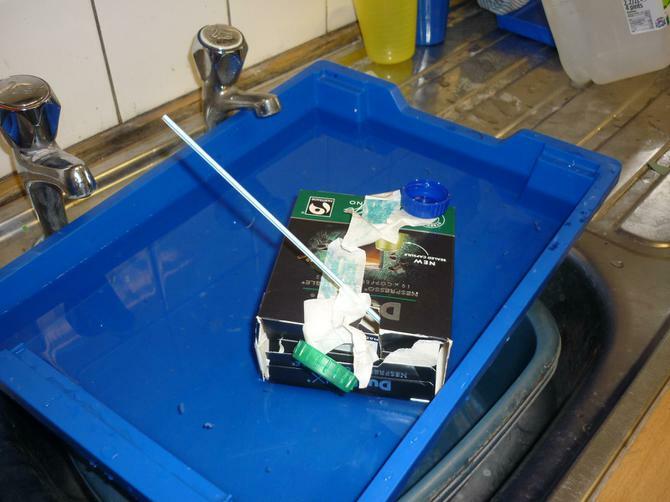 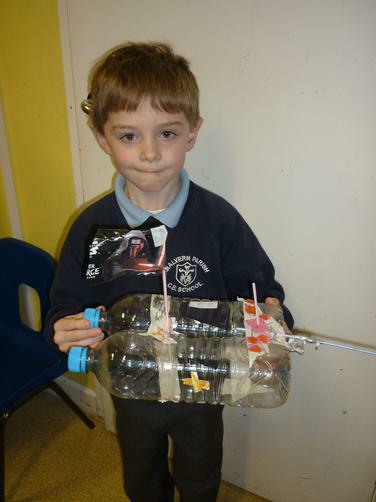 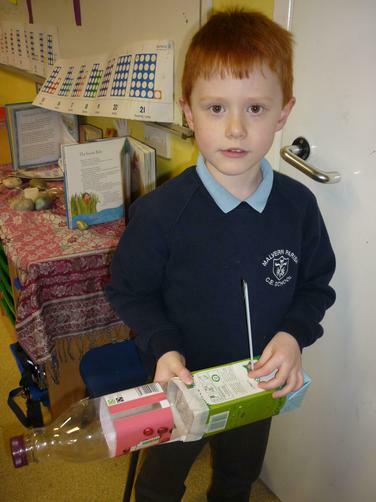 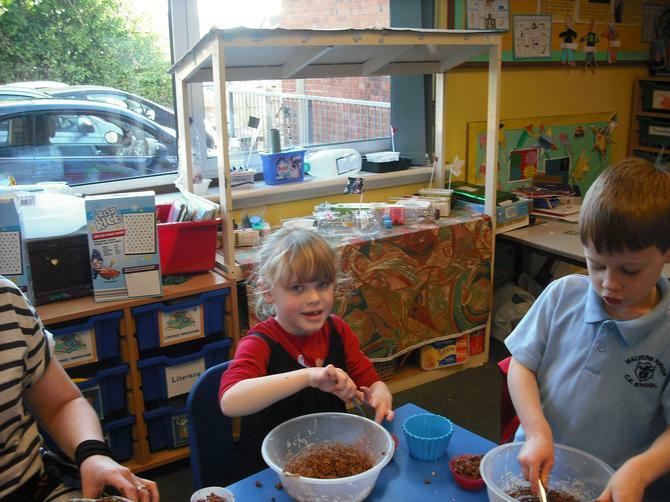 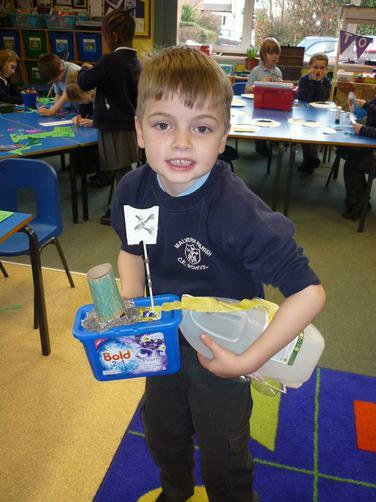 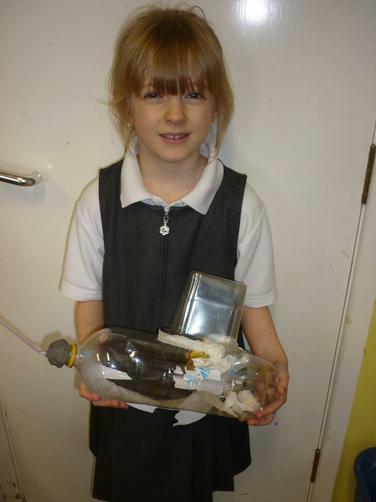 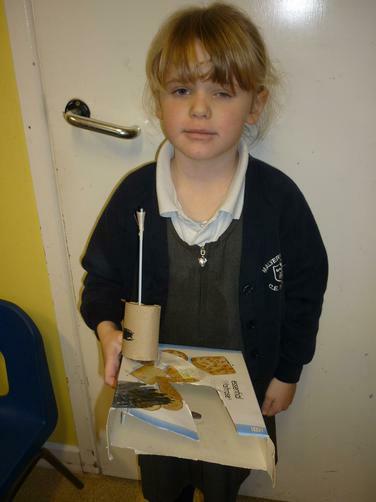 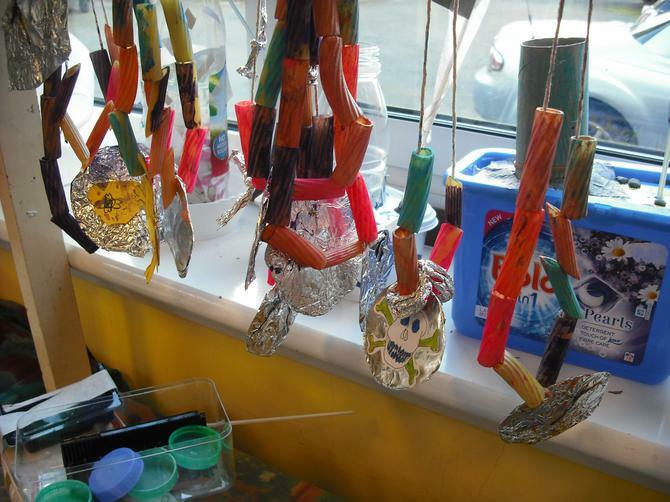 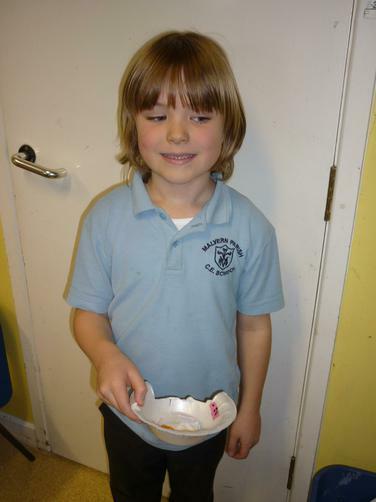 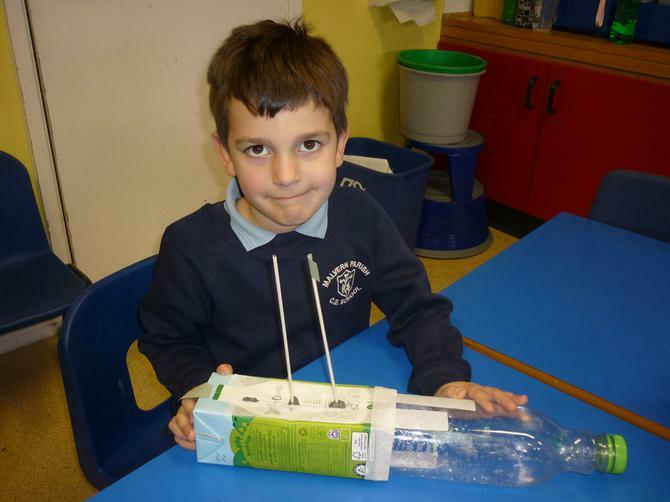 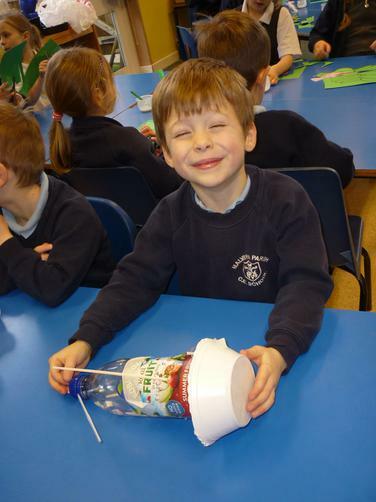 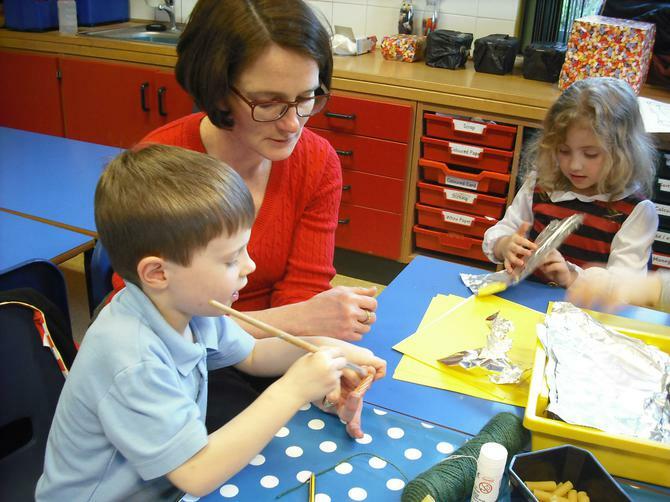 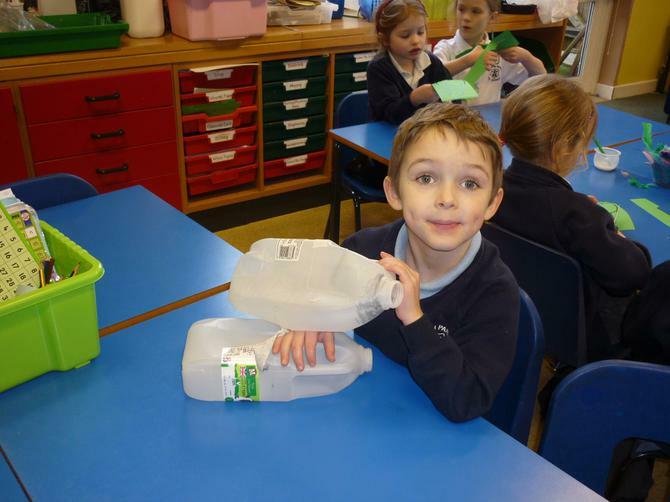 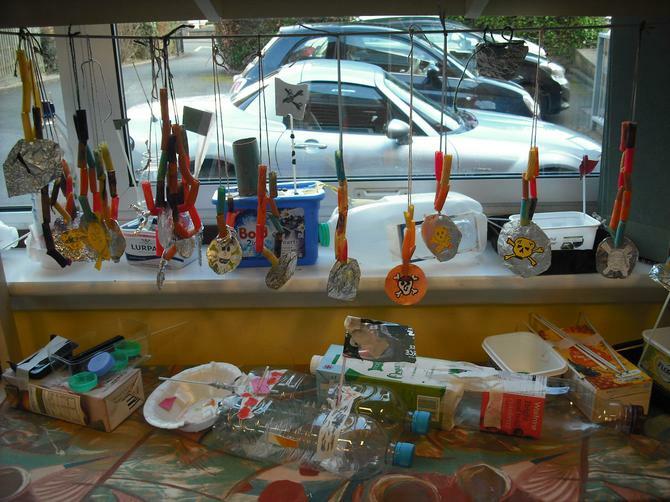 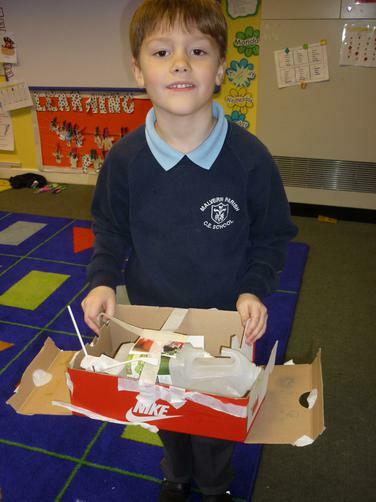 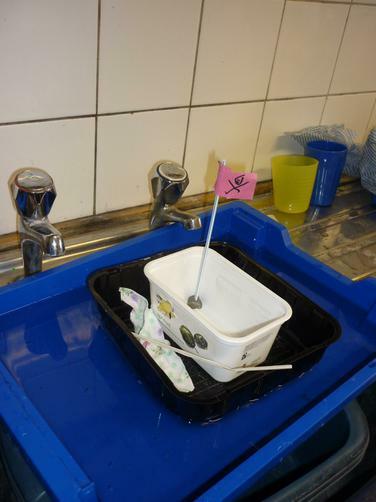 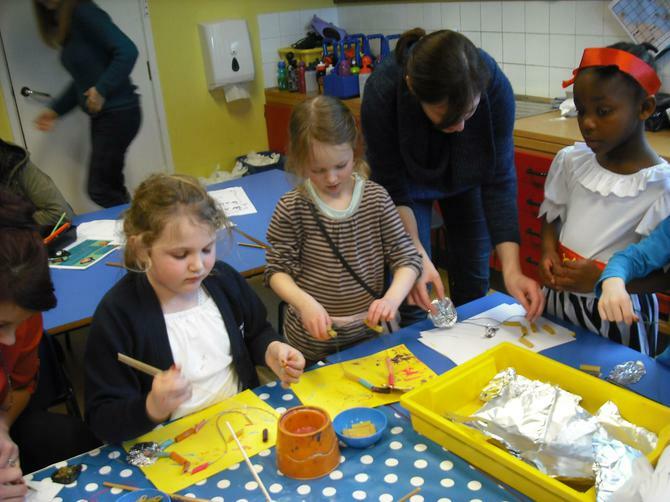 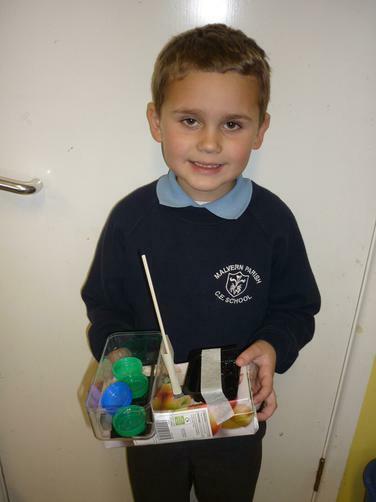 The children will conduct experiments to make the best type of boat. 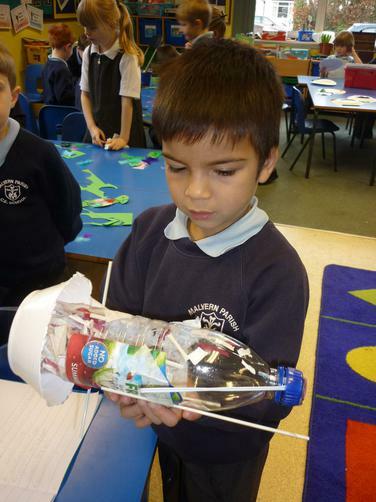 They will be able to test out their ideas. 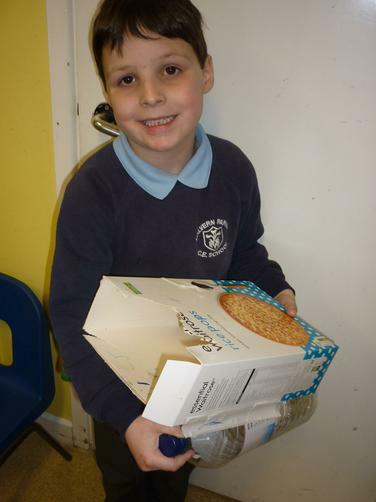 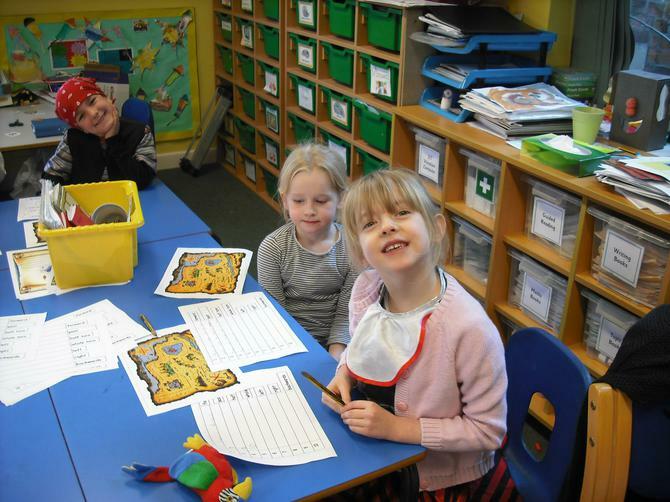 Have a look at the topic letter and plans to find out what else we are up to! 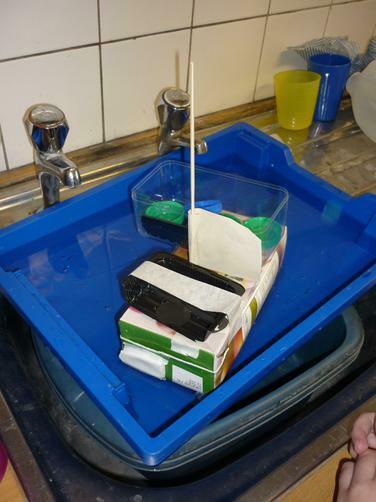 After we designed and made our 'pirate ships' we tested them out on the water. 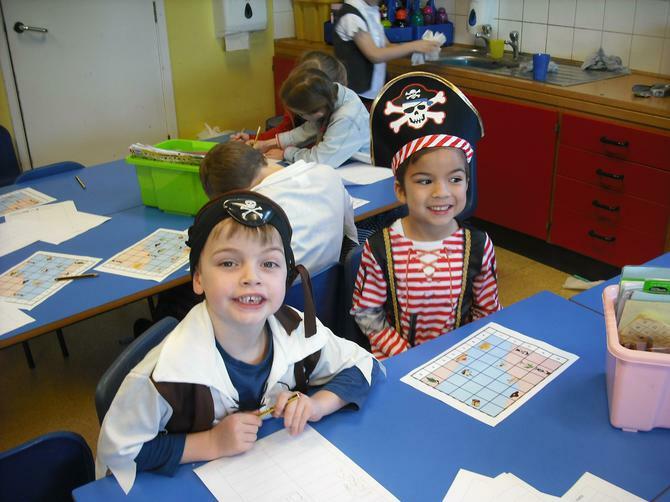 Pirate Day! 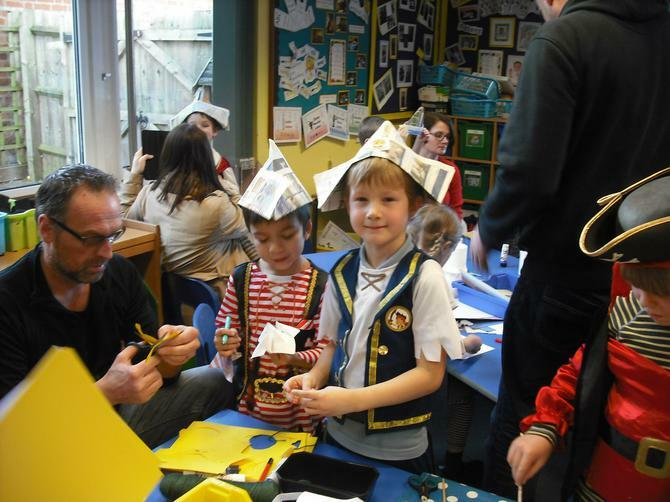 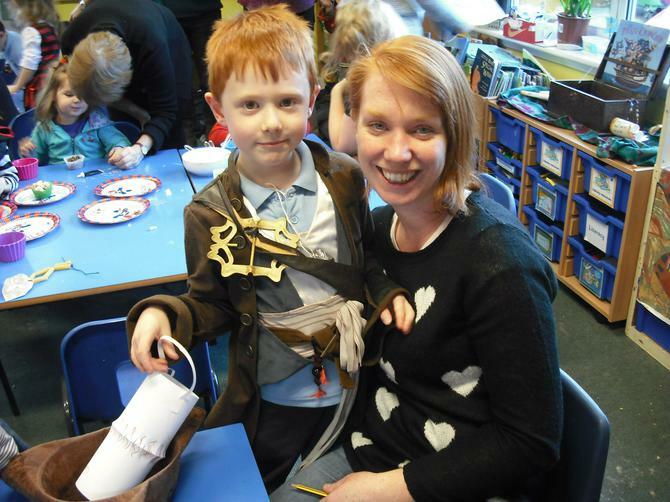 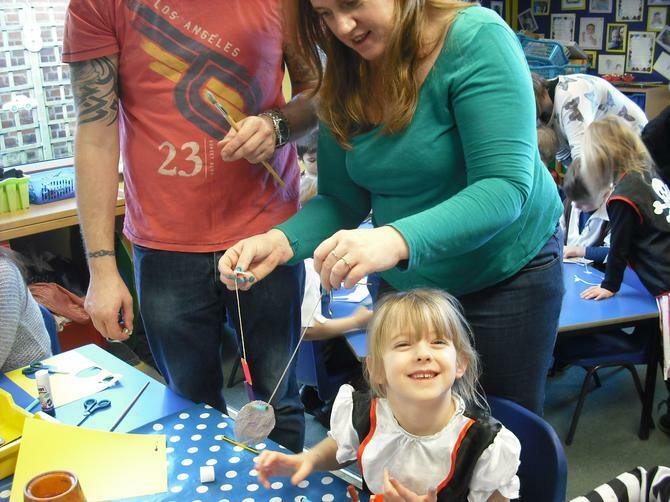 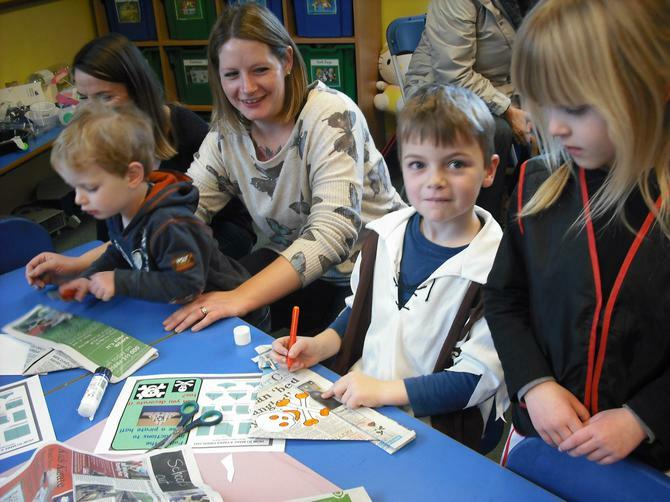 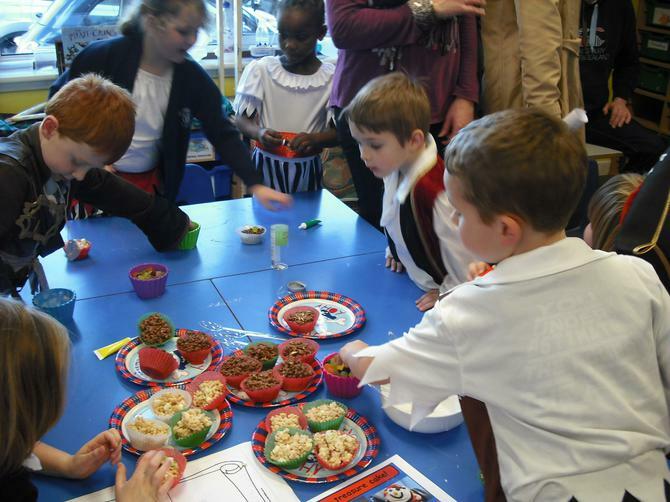 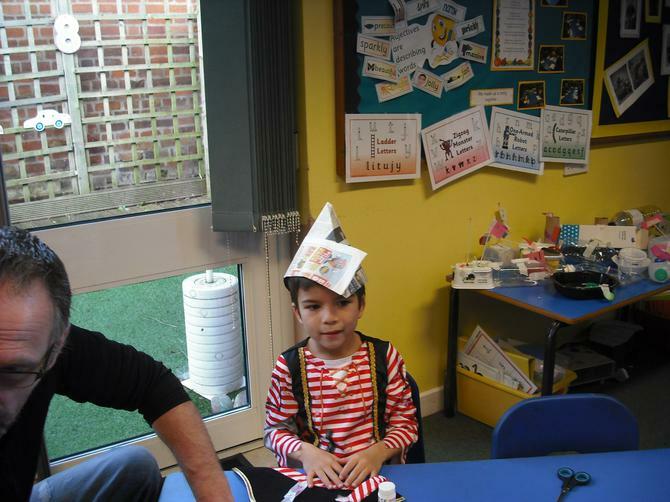 We all had a fantastic day being pirates and thank you to all of the parents who joined us in the afternoon for piratey activities. 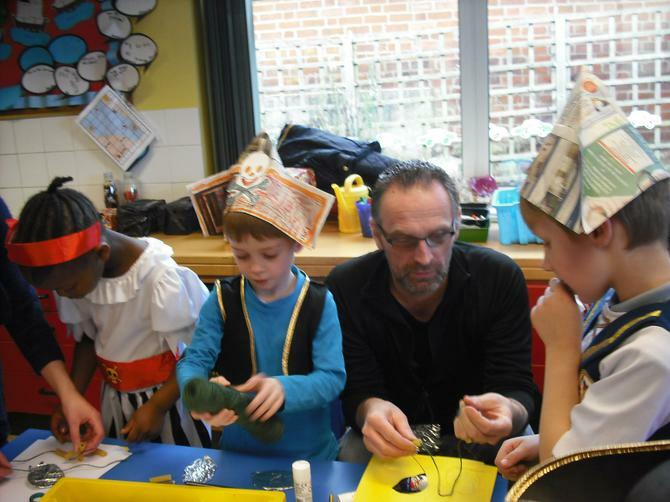 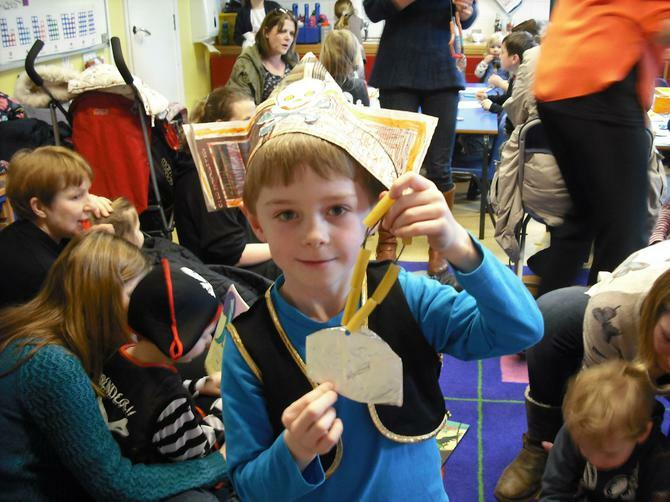 We hope you had as much fun as the children! 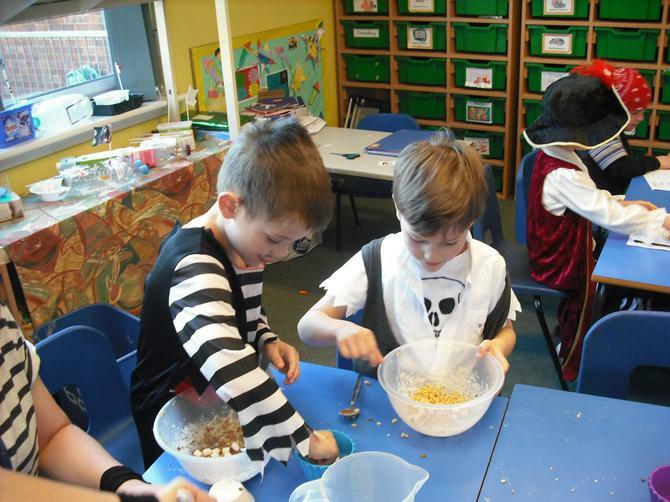 As well as making treasure cakes, pirate hats and jewellery; we also found out our pirate names, counted our gold coins and followed maps!